← Cabin Fever Dance January 26! Lila has been at the center of Morrison’s history for many years, carrying on the preservation efforts started by her mother, Reenie Horton. 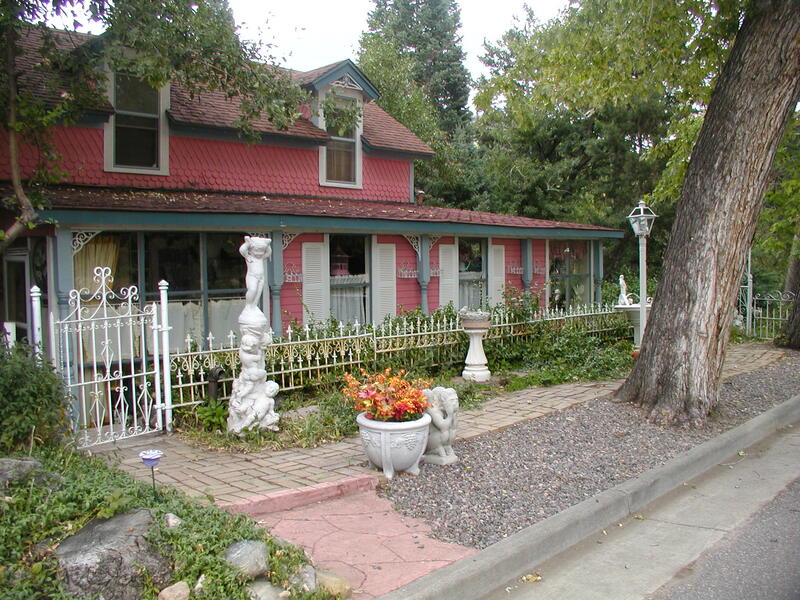 She has owned and restored several historic buildings in town, some of which survive on the property. If you have enjoyed staying at the Horton House, or just appreciated its quaint charm in a quiet corner of Canon St., please consider helping Lila and her family weather this tragic loss. A GoFundMe account has been set up to help Lila replace basic necessities and find a place to stay. This entry was posted in Events, people. Bookmark the permalink.